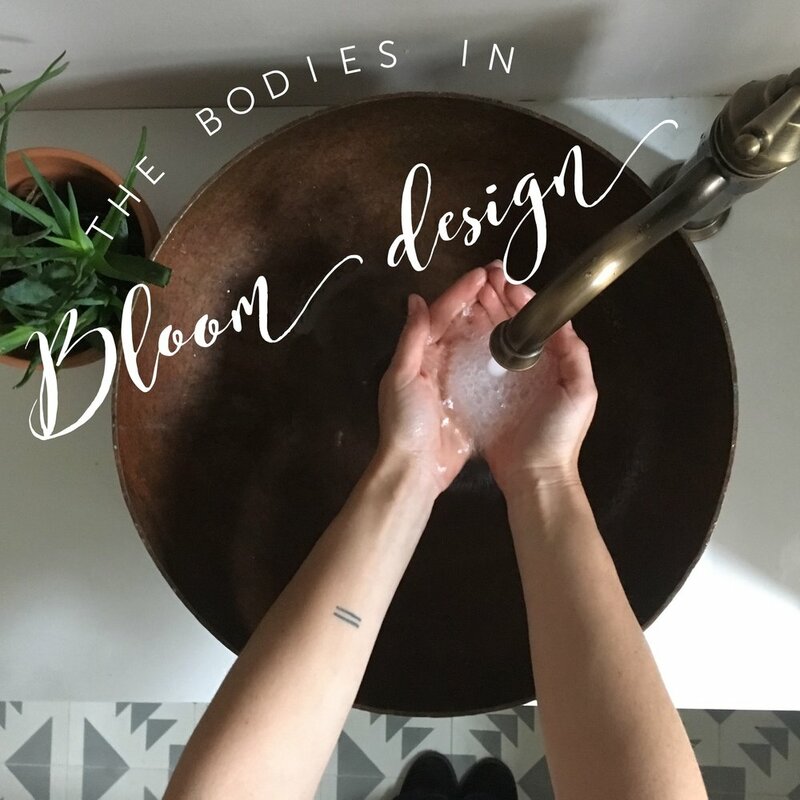 When my client Noelle asked me to design her studio, Bodies in Bloom, I was beyond excited! I love fitness, I love being a Mom, and I love female empowerment! Noelle creates an environment that welcomes all women with offerings like childbirth education, parenting classes, lactation consulting, Doula services, and yoga. As we began the design process, the space and decor merged into something reminiscent of Noelle herself... laid back but directed, courageously bohemian but safe and comforting at the same time. We decided to embrace this beautiful dichotomy by mixing eclectic, worldly elements with cozy furniture and textiles. Every piece was placed with a purpose, promoting a clear mind, room to breath, and pure simplicity. We designed the studio with one intension, the hope that Noelle's clients will not only see, but also feel Noelle's warmth and passion for her all things birth, for all things life. So without further ado, I present Bodies in Bloom......Namaste!